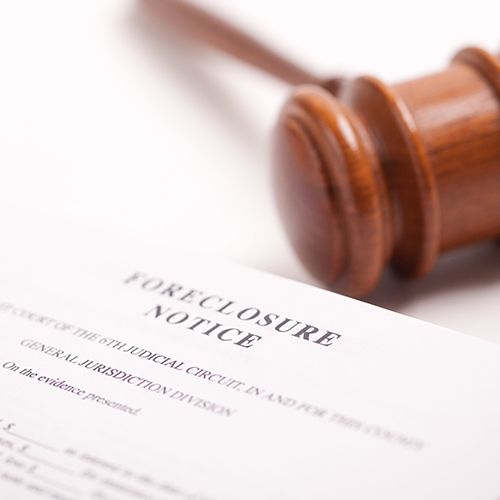 Myles Law Firm maintains an active collections and foreclosure practice. We represent several banks, and numerous corporations and small businesses in this area of law. Our extensive experience enables us to act quickly in such matters. We can take action to recover debts owed to you, foreclose on real property or repossess vehicles, secured equipment or property. Call 225.654.6006 or contact us online to arrange for a consultation. A lawyer at our firm can evaluate your case and discuss what we can do to succeed for you. Myles Law Firm represents all types of lenders and creditors in matters involving both secured and unsecured debts. Our services span the full range of the collections spectrum — from sending a collection letter, to initiating a proceeding to seize real property (including equipment, vehicles and bank accounts). Our attorneys will select the legal tool which we think provides the best means to successfully resolve the matter in your favor. If necessary, we will escalate our actions in order to obtain satisfaction regarding the debt. Our goal will be to succeed on your behalf as quickly and efficiently as possible. Myles Law Firm pays close attention to the cost of recovery compared to the potential gain. We have a flexible fee schedule, depending on the nature of the task and the amount of work we think the case will require. We charge a reasonable flat fee, and if we succeed for you we will charge a percentage of the amount recovered. Clients can therefore know the potential costs of our services upfront. Throughout the entire legal process we will keep you informed of important developments in your case. To contact a Collection Attorney, call 225.654.6006 or contact us online.